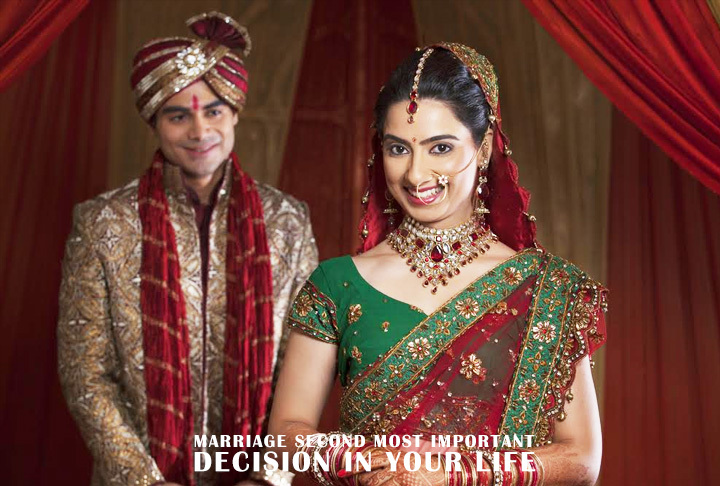 Why Marriage is Good for you? 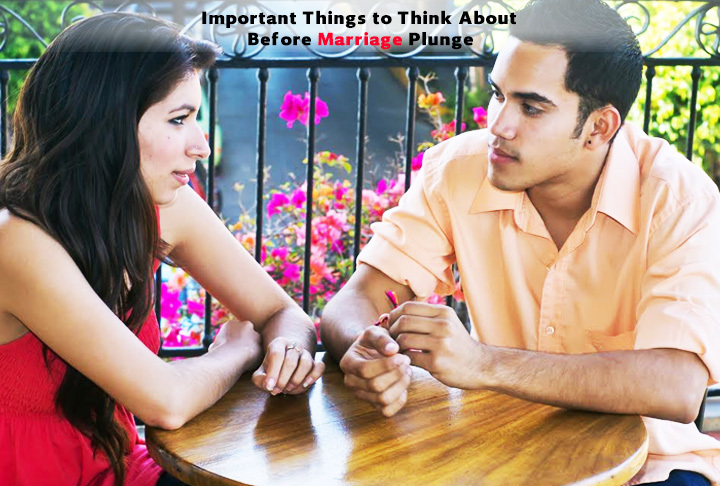 Marriage and choice of the right person, is a debatable issue with most people. 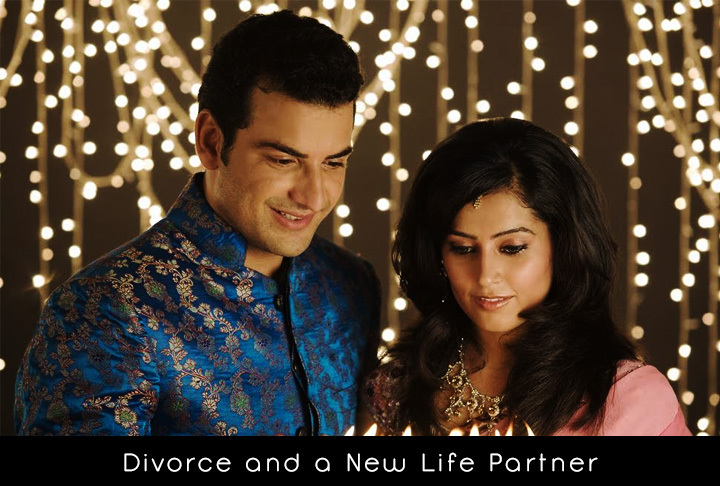 Are you divorced and looking for a new life partner? 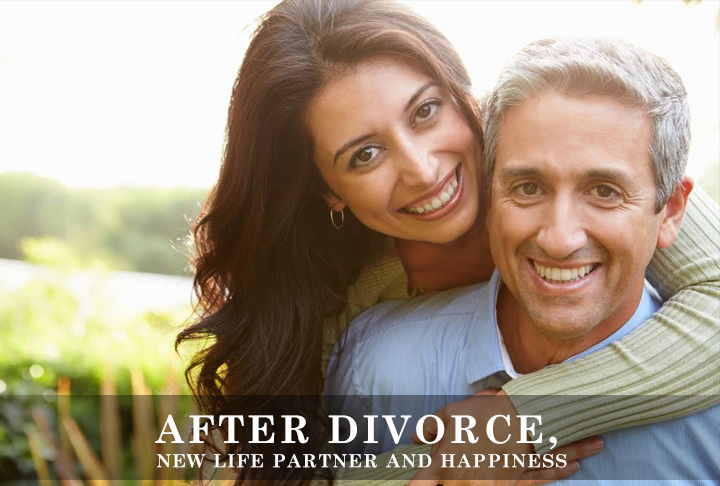 A divorce can shatter you emotionally. 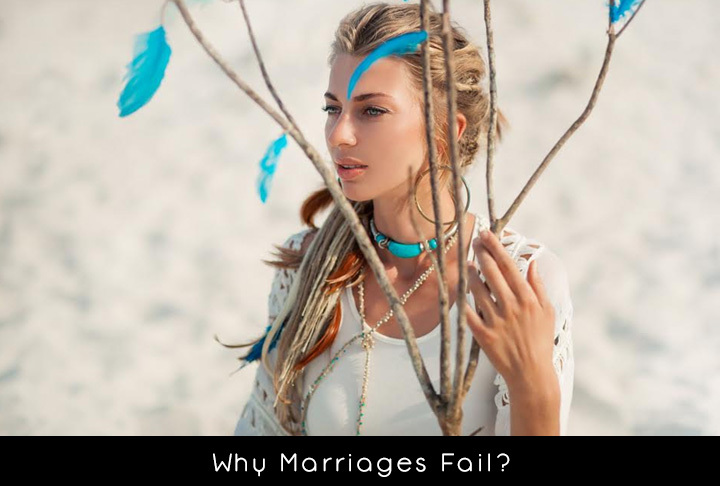 With the rising divorce rate, it has become difficult to fathom the real reason why marriages fail.